The Jack & Jill Children’s Foundation provides direct funding, to families of children with brain damage up to the age of 4 who suffer severe intellectual and physical developmental delay, enabling them to purchase home respite care. 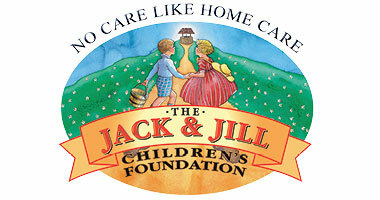 Jack & Jill also provide end of life care to all children up to the age of 4 years. These are children who as a result of their condition require intensive home nursing care. You can find out more about Jack and Jill here and if can donate here. 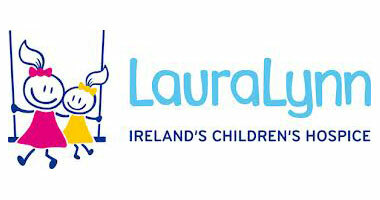 LauraLynn is a hospice for children with life-limiting conditions and residential care for young adults with disabilities. LauraLynn House is a dedicated 8 bed children’s palliative care unit, alongside this on the same site are Hazel House, Holly Oaks and Willow View provide care for young people with intellectual disabilities. You can find out more about Laura Lynn here and if can donate here. 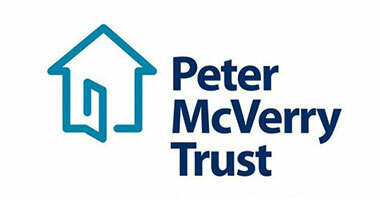 Peter McVerry Trust is a charity set up by Fr Peter McVerry to reduce homelessness and the harm caused by drug misuse and social disadvantage. As of January 2014 the Trust was managing just over 100 residential units with an aim to have 200 units available to us by the end of 2015 to increase the capacity of our housing services to provide long term housing for people exiting homelessness. You can find out more about the Peter McVerry Trust here and if can donate here.